K. Rama Rao is busy at work, collecting leaves of pongamia, a leguminous plant. 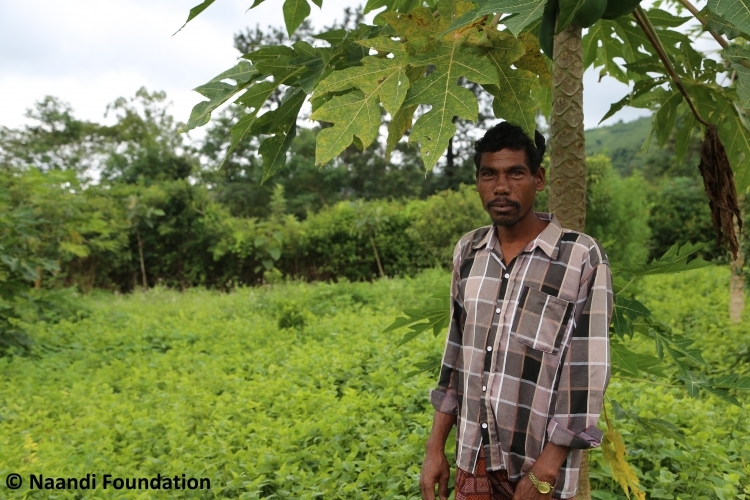 He is collecting these leaves to make liquid manure, which he uses to apply in his farm. Rama Rao is the proud owner of a farm rich with 19 varieties of fruit and forest species. Rama Rao belongs to P. Thadiput village in Araku Valley. Araku Valley is tucked away in the Eastern Ghat, almost near the border of the state of Odisha, and is home to several tribes. Many of these tribes prided on the mutually supportive relationship they shared with their surroundings and environment. Today, they have almost lost that symbiotic relationship. 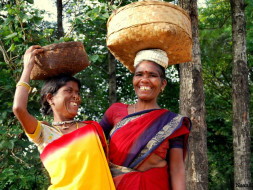 With deforestation, dependence on the government for subsidised grains, and lack of access to mainstream opportunities, have all contributed to the tribes' decline in the bond with their surroundings. 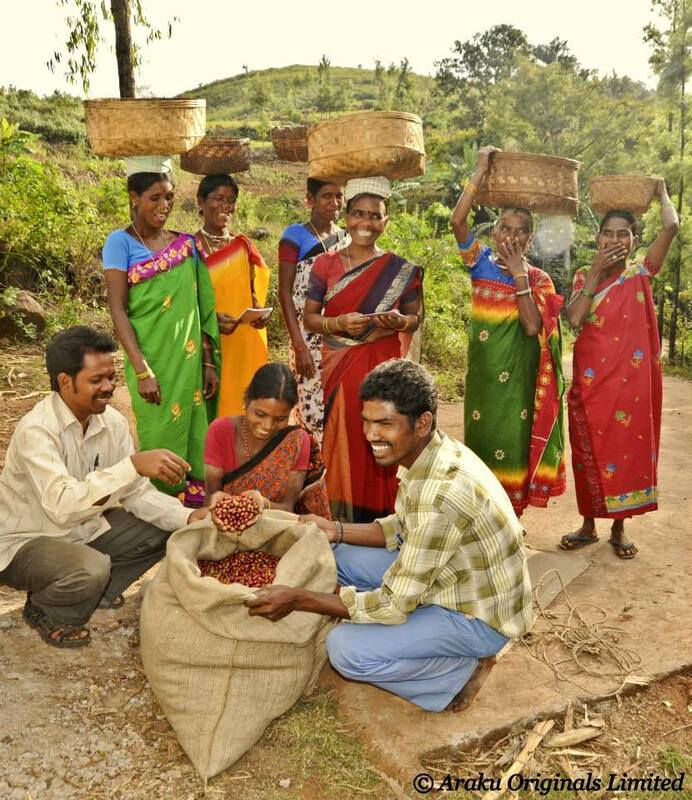 In 2001, seeing the current state of affairs within Araku valley, Naandi Foundation decided to step and help out. Naandi realised that most of the problems prevalent were because of poverty, and lack of education and primary healthcare. Some research into this showed that the bond between the community and its naturally nurturing forest environment had been severed and their diet suffered as a result. The only way forward would be to start reforestation of the entire Araku Valley. As a part of this initiative, Naandi Foundation along with The Global Livelihoods Fund and Mahindra & Mahindra launched the Araku Agroforestry project in 2010, where it is in partnership with the local community to create their own portfolio of fruit and forest trees that will sustain a healthy carbon rich ecosystem and new found prosperity in this resource rich eastern mountain range of peninsular India. 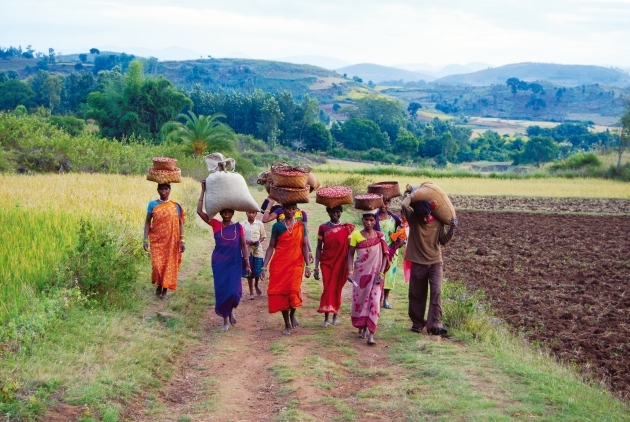 Araku Valley still needs help in bringing back functioning forests to sustain the families. With your help, we may get there faster. Every donation made is matched by Mahindra & Mahindra, creating double the impact. A donation of Rs. 500, Naandi will help plant 10 fruit/ forest species saplings towards creating their own portfolio of fruit and forest trees that will sustain a healthy carbon rich ecosystem along with delivering a sustainable nutritional security and assured prosperity to the farmer families of the region. A donation of Rs. 5,000, Naandi will help plant 100 fruit/ forest species saplings towards creating their own portfolio of fruit and forest trees that will sustain a healthy carbon rich ecosystem along with delivering a sustainable nutritional security and assured prosperity to the farmer families of the region. A donation of Rs 50,000 Naandi will help 6 Acres of fruit species and help in training of the farmers in sustainable agriculture. Here's an update from Naandi on the utilization of funds. Household hold survey in the villages is completed in April 2016 to identify the farmers. The final list of associated farmers with acreage will be consolidated by May 2016 end. Training: Clusters have been identified to conduct monthly farm-level training (with live demonstrations). Starting from June 2016, all the farmers will be trained once a month. 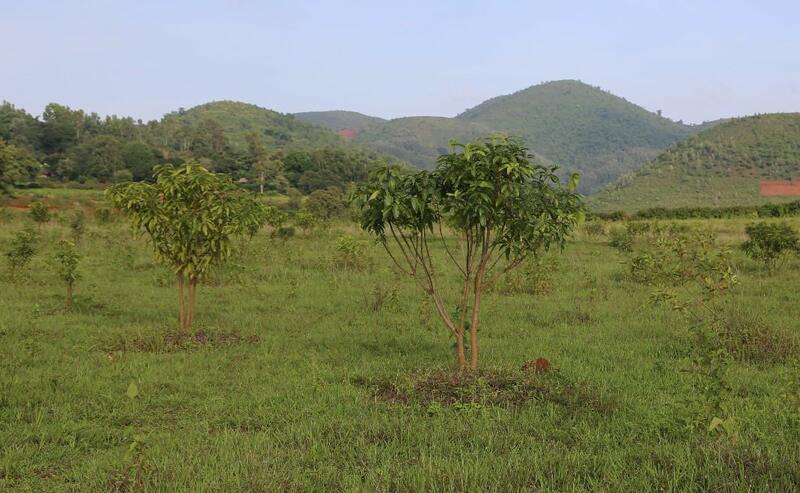 Plantation: The saplings will be planted in July 2016.